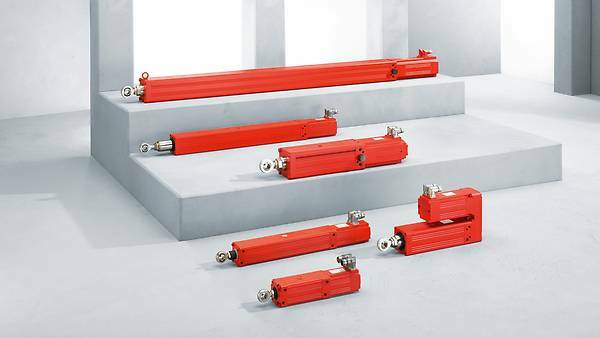 SEW‑EURODRIVE provides high-quality drive solutions with its practically wear-free and maintenance-free SL2 synchronous linear servomotors. The direct drives with convection cooling or forced air cooling are particularly well suited to handling tasks, pick and place applications, and synchronous processing. With us, you can purchase that are an ideal match for your applications. SEW‑EURODRIVE provides you with grease-lubricated and oil-lubricated .. The patented bath lubrication provides the benefit of lubrication for life. There is therefore no need to re-lubricate the threaded spindles.